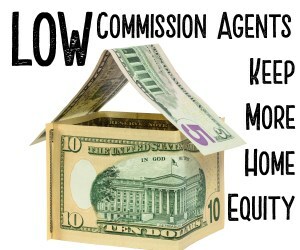 Low commission real estate agents are beginning to show up everywhere. 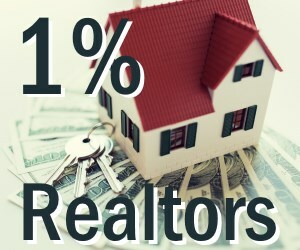 There are agents offering to sell homes for 1% now. 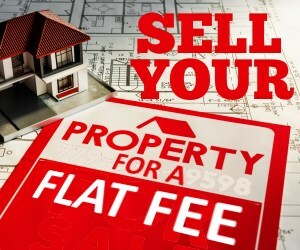 How much more equity would you keep on the sell of your house if you got to keep 3-5% more of the selling price? Thousands!